Compared with their parents and grandparents, today’s generation intends to retire younger and has greater expectations for quality of life in retirement, yet with longer life expectancies and reduced savings rates during working years. We also face an era in which public and private pensions are becoming less prevalent and reliable than before. It is understandable that one of the most important concerns for Canadians is whether they will have enough money to retire comfortably. 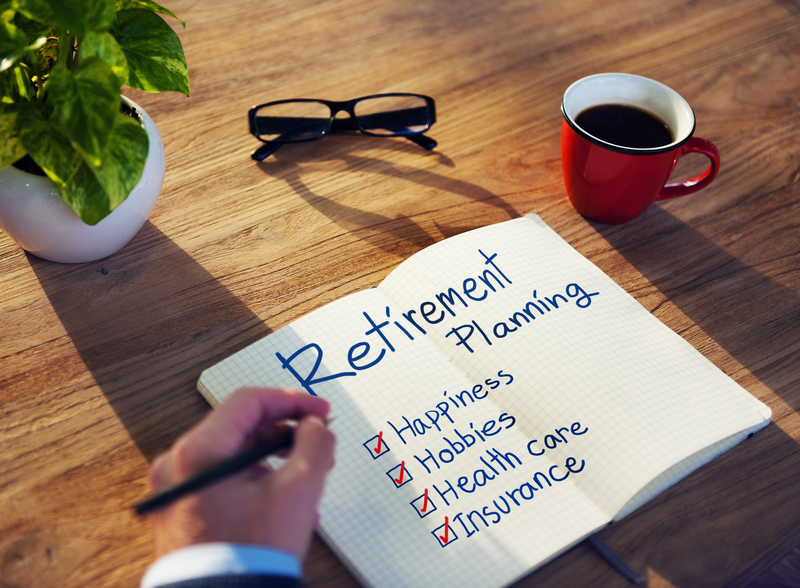 Proper retirement planning employs strategic assessments of a variety of items, including your retirement needs, projected income flows, contingency plans, inflation, dependents and estate plans, and access to cash. Northern River Financial will address all the issues that can impact your retirement, select the solutions best suited to your situation, and then develop a sound retirement plan to meet your needs. Retirement planning involves setting aside enough money during one’s working years to provide income during retirement. A simple concept, but a complicated activity once investment choices and taxes are considered. We all start to prepare for our retirement years at different stages in our lives. The most effective strategy is to begin when your young. A good strategy will carry you right through retirement confident in the knowledge that your finances will last you for a lifetime. Regardless of your age, the key to a financially secure retirement is to start now. While it’s impossible to estimate exactly how much you’ll need for retirement, it’s important to start saving for it today. Strategy – Start now, save now and stay invested. Begin by investing what you can and try to increase this amount every few months. Using a pre-authorized contribution plan allows you to make regular contributions to your retirement savings plan. Small amounts can accumulate significantly over time. No matter when you start investing, the key is to stay invested as long as you can. The longer you hold your investments, the more they will benefit from compound growth. Make your first contribution as early as possible in your working career to benefit from compound interest. While it can be a valuable safety net in times of financial crisis, don’t tap into your retirement savings unless you absolutely have to, unless it is part your planned strategy. Funds you withdraw today will not be there when you need them at retirement. Contribution – Taking a slow and steady approach to building your retirement savings, setting aside small amounts regularly is the best way to ensure your success. Freeing up a large sum of money at year-end is often difficult and is the most common reason people fail to maximize or sometimes even make their annual contributions to their RRSP or TFSA. Make a point to make your maximum contribution whenever possible. We will make sure to determine whether an RRSP, TFSA or both are best in your situation. Diversification – Diversification is the financial equivalent of not putting all your eggs in one basket. You spread your risk by investing in several different investments, therefore reducing the impact of one poor performer in our portfolio. Experts agree that the asset mix of your investments – safety, income and growth, account for more than 80% of your portfolio’s return.